Ajay Devgn is known for many of his fantastic performances in Hindi films. With every release of his, this ace star-actor has excelled himself. 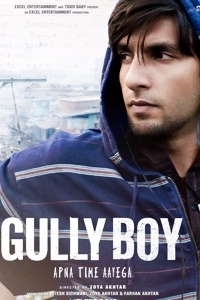 He has ventured into out and out masala entertainers as well as hard-hitting realistic type of films. He also ventured into producing films and later directed 'U Me Aur Hum'. 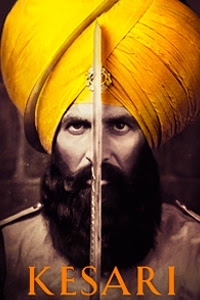 His directorial debut failed to create wonders at the box-office, but managed to fetch some decent reviews. He once again attempts to venture into the world of direction by directing his latest film 'Shivaay'. 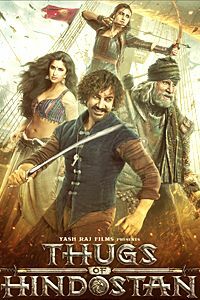 The movie looks grand and its trailer has been well received due to some breathtaking action sequences attached to it. Thus, the expectation level is very high as one expects to see some high octane action on this festive season. 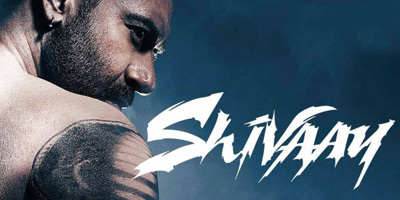 'Shivaay' is a story of Shivaay (Ajay Devgn), a dare devil mountaineer and a mountain trekking expert. In one such trekking expedition, Shivaay meets Olga (Erika Kaar) and falls in love with her. Their fairy tale romance ends up as Olga gets pregnant. Olga is not ready for a baby as she wants to lead her life with her family in Bulgaria. She finally agrees to deliver the baby, but once done, sets back to her homeland. Shivaay raises his mute daughter Gaura (Abigail Eames) with lots of love and care. One day Gaura finds out the truth about Olga and expresses her desire to meet her. Shivaay and Gaura travel all the way to Bulgaria to find Olga but fails miserably. They seek the help of Indian consulate, but before they could find out the whereabouts of Olga, Gaura gets kidnapped. Shivaay tries his level best to save Gaura. The story is paper thin and works in parts. The middle portions of the movie are fantastic and keeps you on the edge. There are some fantastic scenes featuring Ajay Devgn, but the biggest positive point of this movie is its action. 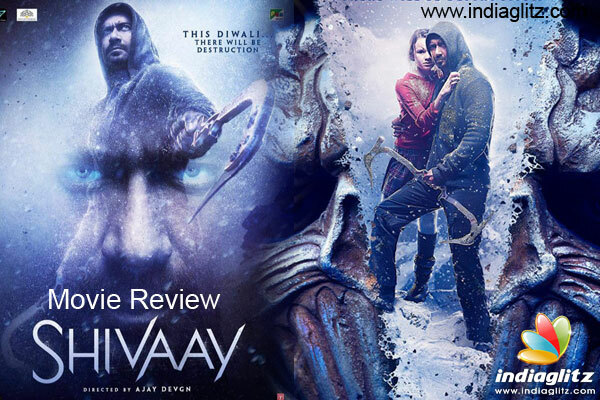 Ajay Devgn gave many statements stating that 'Shivaay' has some of the best action scenes of our country. 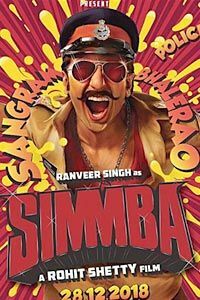 He fulfils his claim by giving us some fantablous action scenes like Ajay trying to save Abigail followed by his escape track from the police custody, Ajay fighting with the goons in the brothel followed by the finale fight track. These action scenes are path-breaking and will appeal to everyone. They are so good that it can match up to the level of any international action film. The cinematography is another key element of this movie. The movie is beautifully presented with some stunningly beautiful visuals. The music of 'Shivaay' is good, but not remarkable. 'Bolo Har Har' has been presented in a fantastic manner. 'Raatein' is sweet while 'Darkhaast' goes well with the flow of the film. The background music is fantastic. Ajay Devgn donned the director's hat after a long gap and highly succeed in its visual and action sequences. Kudos to him for the action scenes as they are one of the finest seen in our film industry. Ajay Devgn the actor excels in every department.Abigail Eames is fine in her part. The first half takes its sweet time to come on the right track. The finale part is bit dragged and ends on the dramatic note. Erika's Hindi was terribly bad along with tacky dialogues and overdramatic fights between Ajay-Erika followed by Ajay-Abigail are over the top. Sayesha Saigal track was half-baked and lacked the intensity. 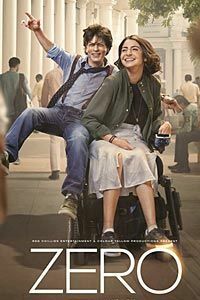 Her track was required for the film but fails to create the needed impact. The finale part is bit dragged and required more action scenes. 'Tere Naal Ishqa' should have been omitted.. The one line story idea is good, but has been presented with unnecessary drama and side tracks. These scenes dilute the feel of the film. Also, if he would have reduced the length of the film, the impact would have been fantastic. Erika Kaar looks beautiful, but fails to act. Sayesha Saigal is charming, but ends up being a victim of a half-baked script. Saurabh Shukla, Girish Karnad and Vir Das are wasted. 'Shivaay' is extremely high on action quotient and very low on its drama and screenplay level.